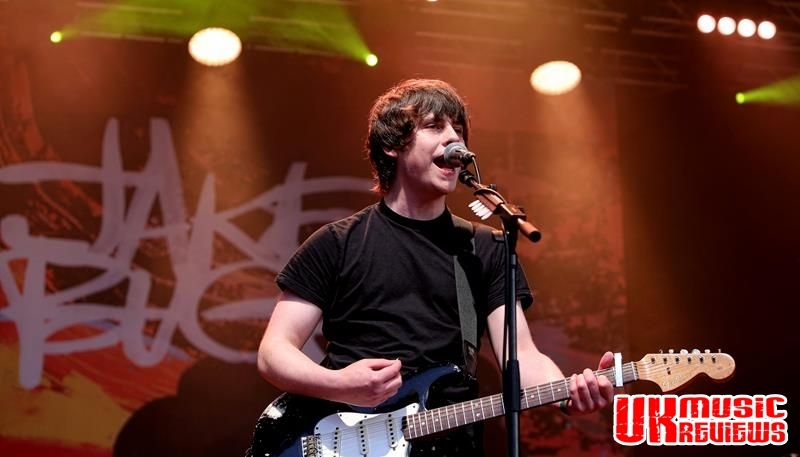 With the exception of a brief visit to deliver a thirty minute set at Rough Trade, it is over two years since Jake Bugg appeared at the then named FM Capital Arena, and many people were getting concerned as to the 22 year old’s whereabouts. But all the time he has been locked away in a Californian recording studio as he masterminded one of 2016’s most anticipated comebacks. 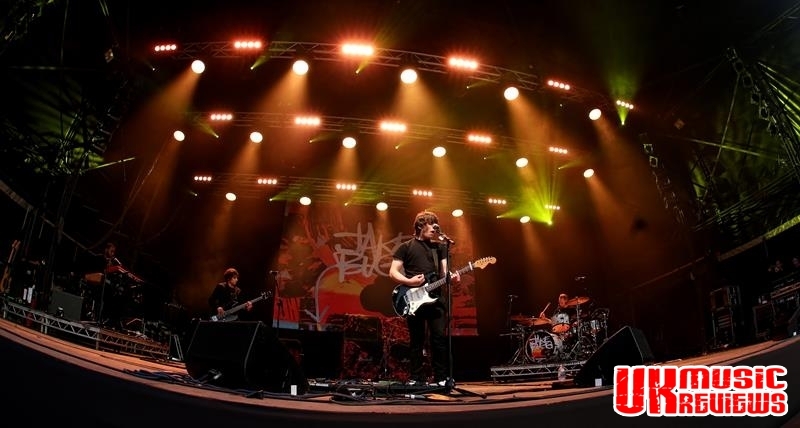 Between playing a festival in Zagreb Croatia, and appearing at Glastonbury, Bugg opened the first of three nights of music at Sherwood Pines Nottinghamshire deep in the heart of Sherwood Forest. 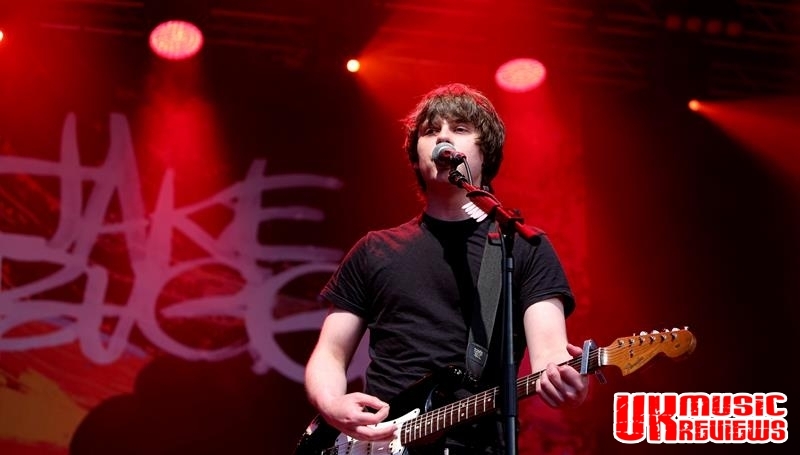 This Nottingham native strolled out onto the stage and opened his set with Strange Creatures which was followed with the beautifully bluesy On My One, the title track from his third album. Within minutes of gracing the stage he had this small but appreciative audience firmly in the palm of his hand. 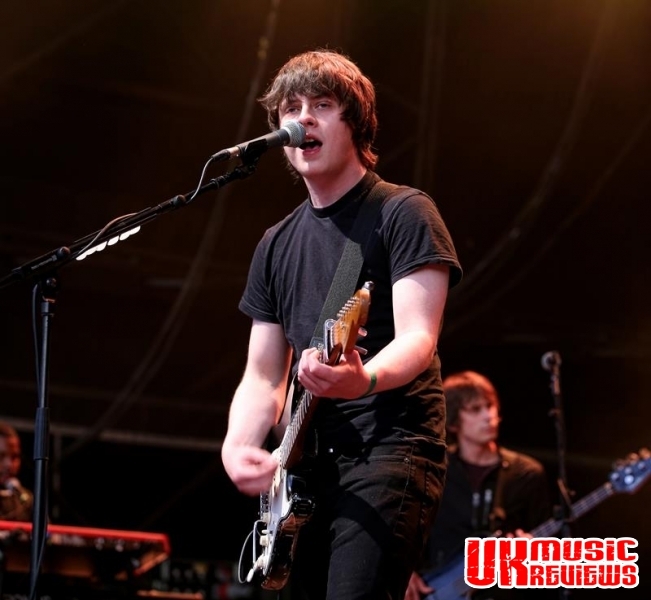 Backed by a three piece band, this mop topped singer dressed simply in a black T shirt and jeans was in brooding form. Picking up the pace he went straight into the rapturous Two Fingers, whilst the more mellow tracks from Shangri La such as Simple Pleasures and Me And You were also given an outing. 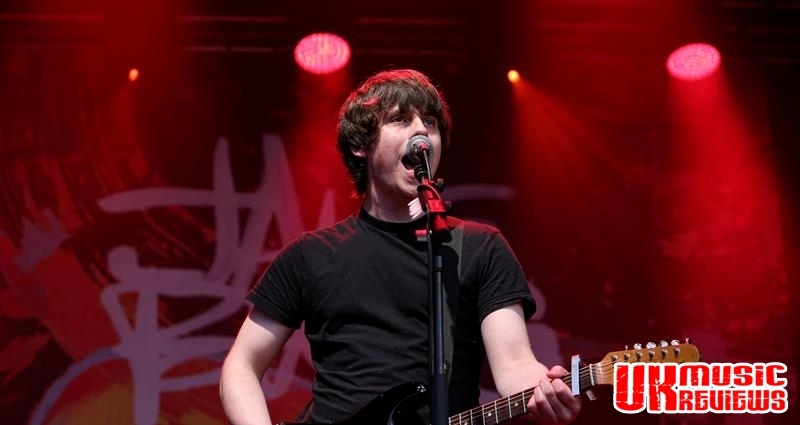 Showcasing eight songs from his latest album, this audience saw him tease out a series of tasteful licks from his Telecaster, proving that he is not just a brilliant and unique vocal talent, but is much more than a four chord strummer. Muttering “I don’t like dancing so I wrote a song about it”, he launched into new track Never Wanna Dance with its down tempo R ‘n’ B beats and haunting chorus. It was a thrilling departure from the more straightforward tracks like Trouble Town. But with the infectious melodies contained in new tracks like Livin’ Up Country and Put Out The Fire, combined with the familiarity of older material like the vivacious Slumville Sunrise, every track seems to have become a sing along experience, and this crowd did not disappoint. 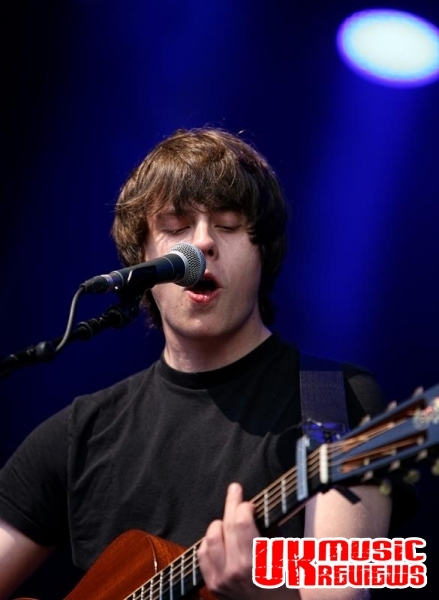 Whist this was a no frills performance; Bugg rarely moved from behind the mic stand, and he was rarely out of his comfort zone. He stubbornly hung on to his less is more attitude to showmanship, which currently extends only to some between song mumbling. 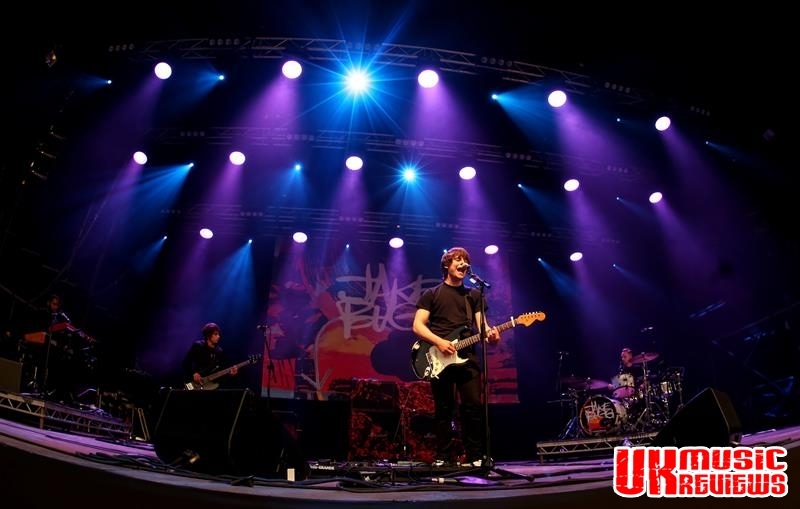 But this crowd did not care as he launched into new track Gimme The Love with its frenzied drum beat and urban tinges, before the set was brought to a close with fans favourite, Lightning Bolt. 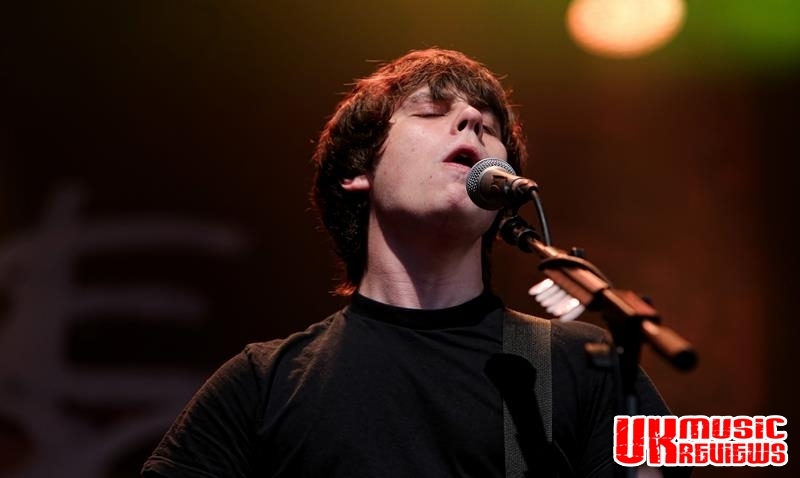 Bugg may no longer live in Clifton, or indeed Nottingham but many of his songs have his hometown as a theme running throughout so many of his lyrics. It shows that you can take the boy out of Nottingham but you can’t take Nottingham out of the boy. 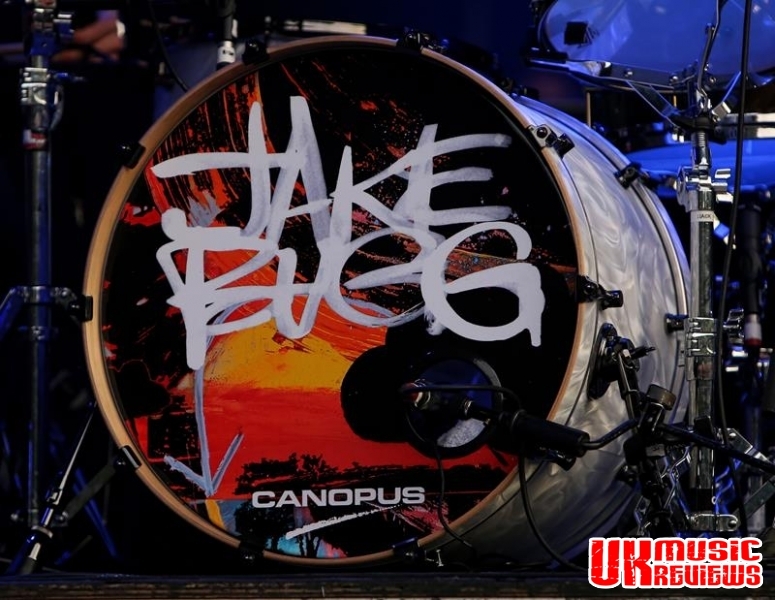 The reception he received last night clearly showed that he has stayed away too long, so come back soon Jake.